The Shaolin Sweep really does work. It’s worked for Vitor ‘Shaolin’ Ribeiro in the World Championships. 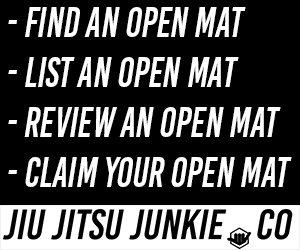 It’s becoming more popular because it’s working for other grapplers both with and without the gi. When your opponent gives you the correct energy and you get the timing just right then the Shaolin Sweep feels effortless. Your opponent will float and spin above you, you’ll pop up on top, and he’ll be left wondering what the hell happened.